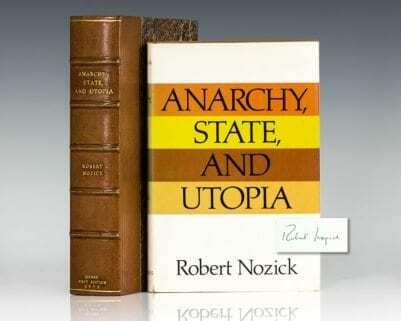 "An important book...[Nozick is] a philosopher who is answering the questions posed by such philosophers as Kierkegaard, Sartre, Marcel and Buber with the aid of tools produced by such very different philosophers as W. V. Quine, Saul Kripke and Hilary Putnam...[He displays a] striking and imaginative originality. For he does nothing less than propose a new way of doing philosophy...Perhaps one good way for the serious general reader to attack this often difficult but always rewarding book would be to begin at the end. First read the fine last chapter on 'Philosophy and the Meaning of Life'...It should then be very clear why it is important for you, whoever you are, to go back and read the rest of this book" (Alasdair MacIntyre New York Times Book Review). Michael E. Bratman describes Philosophical Explanations as "a rich and wide-ranging exploration of some of the deepest issues in philosophy." 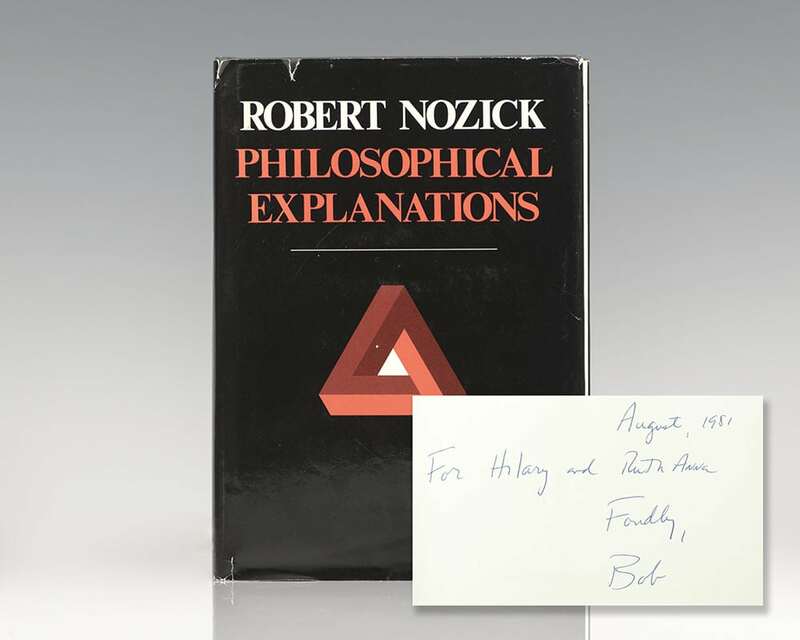 He praises Nozick's discussion of free will, writing that there is much about it that is, "fascinating, suggestive, and worth our further reflection."